Enjoy 30+ miles of single track mountain bike trails nestled in the Minnesota northwoods of Cuyuna. There are trails for all ages and mountain biking skill levels to ride, while taking in unmatched scenic views along the way. 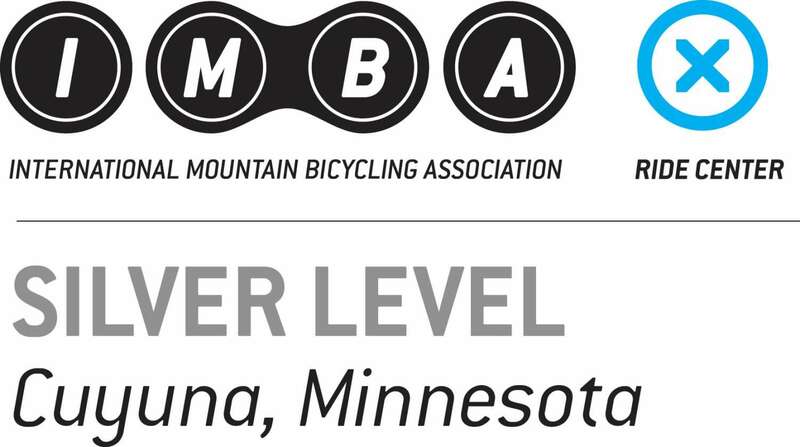 Cuyuna is ranked among the best mountain biking destinations in the U.S., and one of the top places to visit in the world—better plan to stay a while! In addition to mountain bike trails, there are also more than 100 miles of all-surface paved, and gravel road cycling adventures to enjoy. You’ll discover farm-to-table dining, craft beer, and multiple styles of lodging to suit your tastes and budget—from camping to hostels, motels, B&Bs—even yurts. 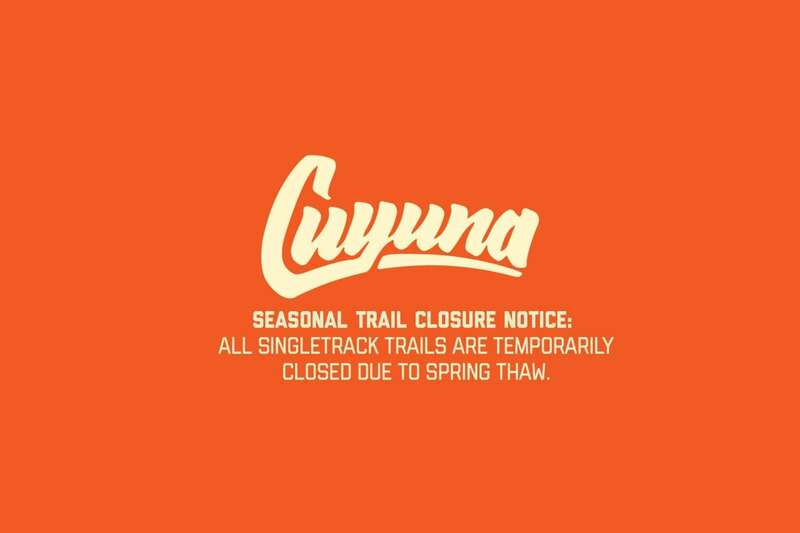 Once you’ve experienced Cuyuna Adventure Town USA™, the Red Dirt will keep calling you back. 30,000 cyclists SHRED HERE annually. And each year, just under 120,000 visitors WALKED this RED DIRT. miles of world-renowned singletrack mountain bike trails.